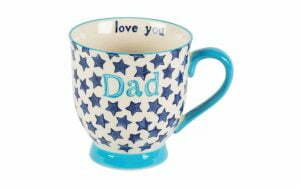 Mother’s Day has been and gone, so now it’s time to celebrate our Fathers. They may make some pretty awful jokes and talk endlessly about how hard their generation had it, but we still love them. 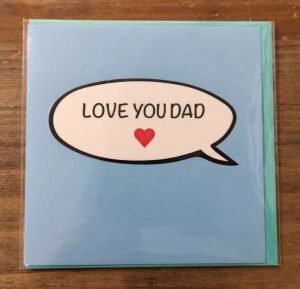 It can be difficult to find the perfect gift for Fathers Day and this is why we’ve compiled a Top 10 list of the best Father’s Day gifts. 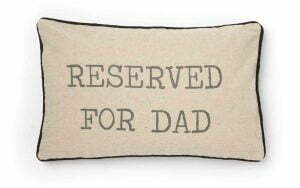 Every Dad has their favourite seat in the house, make sure everybody knows it by getting him a rustic style “Reserved for the Dad” Cushion. Is your Dad a Train enthusiast or a nautical nutter? 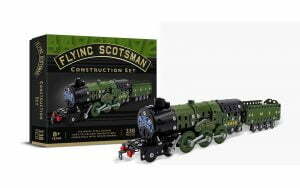 Construction sets may be the way to go, they contain hundreds of pieces, guaranteed to keep him happy & occupied for ages. 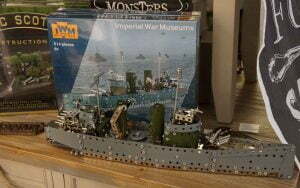 They can built famous transport vessels such as the Flying Scotsman or HMS Belfast. 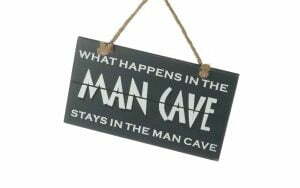 “What happens in the Man Cave, Stays in the Man Cave”. 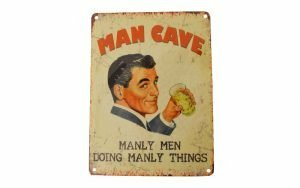 Make sure your Dads den is well advertised with a quirky sign or two. 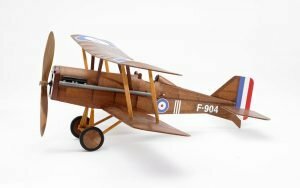 Give you dad a trip down memory lane with our Vintage style, balsa wood model kits. 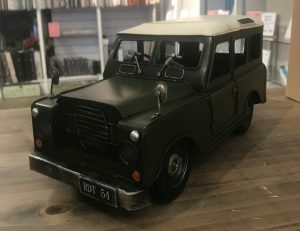 They make a great gift and are sure to give your dad a great nostalgia trip. 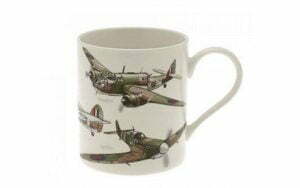 Nothing says Fathers Day quite like a mug. 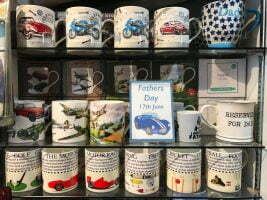 It doesn’t matter if your dad likes fishing, driving, football or cricket, there’s a mug for them. They wouldn’t be your dad if they weren’t obsessed with models. 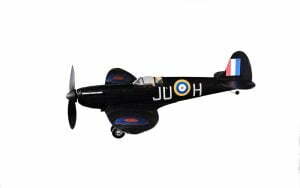 There’s a wide range of models that any car or plane fan would enjoy. 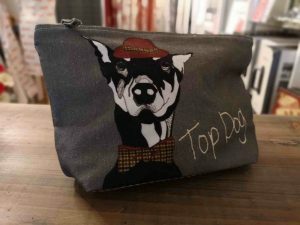 Make sure your Dad knows he’s the Top Dog by getting him a wash bag with his title printed on it. Perfect for carrying toiletries and keeping them well guarded. 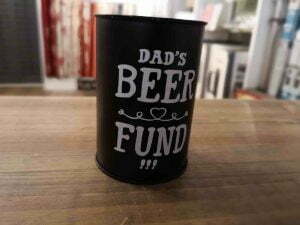 Help Dad save for an important cause by giving him a Beer Fund Money Tin. You know what they say, look after the pennies and the pints look after themselves. Is your Dad an obsessive angler? 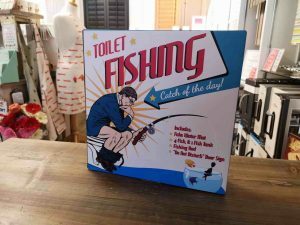 Give him some extra practice with a toilet fishing game. A great novelty gift that’s sure to provide hours of fun. 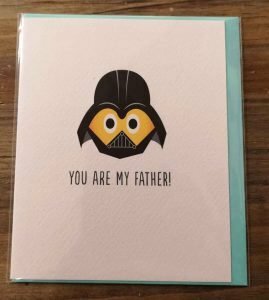 You can’t get your dad the perfect Fathers Day gift without getting him the perfect Fathers day card. There’s plenty to choose from whether your going for quirky or cutie. So you see there’s no excuse for not getting a great Fathers Day gift. 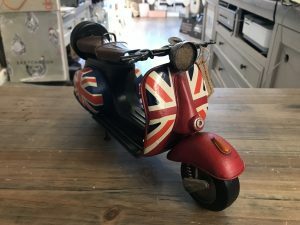 Pop into Surrey Homewares to get these items and more.